Stephen M. Ross appears hurried and harried, if not a bit irritated. We’re on the 24th floor of 10 Hudson Yards, and the Related Companies founder and chairman has just bounded into the room 20 minutes late for our interview. We shake hands—his grip is noticeably tight and strong—and without pause he finds his seat in front of the video cameras, ready to get down to business. Clearly, he is comfortable in this chair. A slight grin emerges as the questions begin. 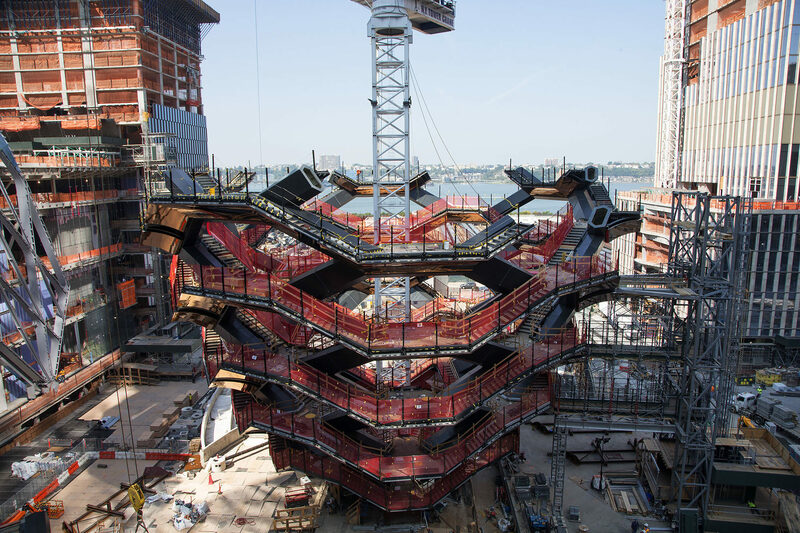 It’s evident that Ross enjoys talking about his work—Related’s sprawling Hudson Yards development and the company’s various mixed-use projects in particular—even if segments of his commentary include the same bold, pumped-up sound bites he’s already trotted out to the press (for example, likening Thomas Heatherwick’s 15-story “Vessel” staircase sculpture to a year-round version of the Rockefeller Center Christmas tree, or dubbing it New York City’s answer to the Eiffel Tower). Studied and exacting in his words, the seasoned real estate booster has his lines down pat, peppering his statements with the word “unique” and praising Hudson Yards as “the greatest example of a live, work, play environment” more than once in our conversation. So how did he get here? What brought Ross to this point—as the omnipotent leader of Related, in charge of $50 billion in real estate assets? How did he come to be, as he claims, “the largest developer in the United States”? 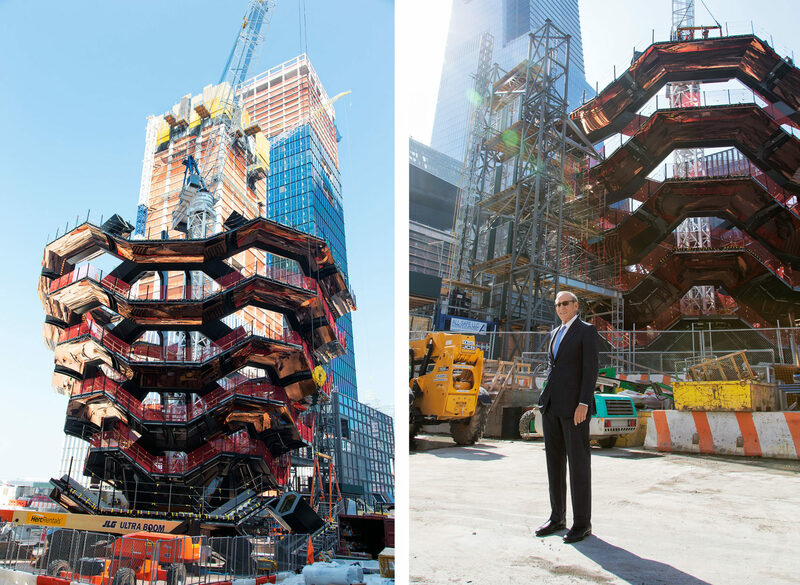 What led him to create Hudson Yards (which, according to Fortune magazine, is the largest private-sector residential and commercial development in U.S. history)? And, most pressing, will he be able to pull off his massive vision? After starting his early career, in the late 1960s, as a tax attorney, Ross founded Related in 1972 and built his now-legendary reputation over the following three decades by creating low-income and affordable housing and as the shrewd businessman behind a wide range of efficiently designed and constructed apartment buildings, condominiums, and mixed-use projects in cities including Abu Dhabi, Boston, Chicago, London, Miami, and New York. A majority of these efforts proved transformative for the neighborhoods they were constructed in. Yet, until the aughts—as was the case with most development projects at the time—they were rarely architecturally noteworthy. Robert A.M. Stern’s Chatham tower on Manhattan’s Upper East Side, completed in 2001, marked the beginning of a new design-driven era at Related, with commissions since then going to architecture firms including Foster + Partners, OMA, and Zaha Hadid Architects, as well as interiors outfits such as Yabu Pushelberg, Kara Mann, and Meyer Davis. How Hudson Yards will be received remains to be seen. But developers, journalists, critics, politicians, and urban planners around the world are watching closely. It’s beyond ambitious in its scale, and has tremendous potential to set a standard for cities of the future. But if it flops, the consequences—for the city, for Related, and for Ross—are unfathomable. Luckily for the developer and his firm, nearly all signs thus far point to success. When completed—most of the first phase is slated for 2019; the second phase is scheduled to finish in 2025—the $25 billion development will include, among other things, more than 18 million square feet of commercial and residential space (as with Time Warner Center, it’s primarily targeting the rich); a 750-seat public school; a Neiman Marcus flagship; the first-ever Equinox Hotel (the brand is owned by Related); and a collection of restaurants selected by Thomas Keller. The 10 Hudson Yards tower, which opened in May 2016, counts Coach, L’Oréal, and SAP as tenants; at the end of last year, asset management firm Blackrock signed a 20-year lease for a space at 50 Hudson Yards. Key to bringing together this constellation of parts, Ross says, is data. According to the developer, Hudson Yards is going to be “the most connected, measured, and technologically advanced digital district in the nation, with state-of-the-art infrastructure.” The company is already collaborating on data studies with New York University’s Center for Urban Science and Progress, and Ross says that a proposed partnership with Cornell Tech is under discussion. Related claims that the entire 28-acre project, with its 16 buildings and well-appointed public space, will create more than 23,000 construction jobs by the time it’s finished. Despite all this going on, Hudson Yards remains the undertaking that Ross is most engaged in and excited about. After our interview, he heads to a room with floor-to-ceiling windows overlooking the site, where he peers down at the world he’s building below. A sense of satisfaction and ease appears to rush over him. The place is a hive of activity. The Shed cultural center, designed by Diller Scofidio + Renfro and Rockwell Group, is taking shape. Vessel is already 11 stories high and rising. The KPF and Kevin Roche–designed 55 Hudson Yards tower recently topped out at 780 feet. 30 Hudson Yards, also by KPF, continues to climb toward its 1,296-foot apex. Will Hudson Yards be the world’s greatest example of a bustling, self-sustaining, data-driven neighborhood? On a recent Monday morning, Ross was happy to tell Surface why he certainly thinks so. You grew up in Detroit, where your father was an inventor—he developed an early version of a coffee vending machine. Did you ever think about design as a kid? Never. I think I probably got my taste from my mother. She liked antiques. I used to tell her, “This is old furniture!” But she tried to explain to me [its value], and I developed some type of appreciation for it over time. I probably got the creative aspects of what I do from my father. I never saw him. He was always in his office or store—he was so immersed. When you have his type of profession, and you’re always tinkering and trying to create something, it’s not at home. I learned by watching him and thinking, as opposed to him actually teaching me. I’ve always loved numbers. Once I started getting involved with them, though, there wasn’t really a creative aspect to it. I think that’s why I went on to tax law [receiving a J.D. from Wayne State University in 1965 and an LL.M. from New York University in 1966]. People have a total misconception of what tax law is about. It’s probably the most creative part of law, because you’re always trying to find ways of doing something that the code says while also trying to reduce the amount of taxes. You’re looking to avoid taxes, not evade them. Being successful in real estate is about solving problems, but also having a feel for what’s going on around you, in every aspect, be it political, what people’s thoughts are, where their tastes are, the direction things are going. It’s a question of putting the details together, and staying on top of them. This is really what separates a good developer from a bad one. Your primary goal shouldn’t be: What’s the bottom line—how do I make the most money? It should be about satisfying the goal of making what your customer wants, and making where you’re working a better place. Related has made hiring prominent architects a big part of its business. With Hudson Yards, you have so many different players involved—David Childs of SOM, Bill Pedersen of KPF, Norman Foster, and others. What was it like putting together this cast of characters? Really challenging. We had so many different stakeholders. Trying to put it all together to satisfy them was like creating a Swiss clock. But I’m very happy with the way it came out. 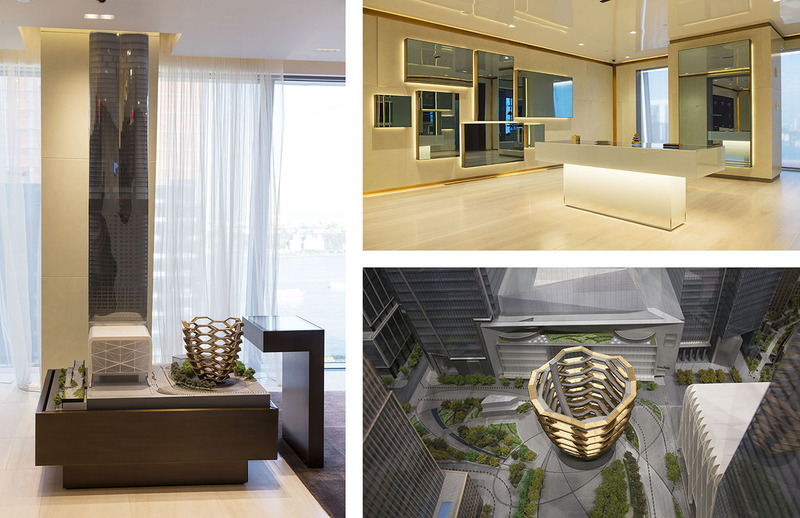 When it’s completed, Hudson Yards will have an unusual centerpiece: Thomas Heatherwick’s Vessel. Was this your idea? I went out and I spoke to some of the greatest artists in the world, and, in fact, had some even do maquettes for us. I approached him because I love the cauldron he did for the 2012 Olympics in London, and when I looked into his work, I saw he’d done a number of other great things, like the U.K. Pavilion at the World Expo in 2010 in Shanghai. When he presented the idea for Vessel, I said, “I’ll do it.” I fell in love with it the minute I saw it. All the people around me thought I was nuts, but I really thought, This is something totally unique, very iconic, participatory, and would really be something that you could put in the middle that would attract people. Adjacent to Vessel there’s going to be a major cultural center, the Shed, to which former mayor Michael Bloomberg recently donated $75 million. Right, you’ll have these two iconic pieces right next to each other. I think they really work well together, and both will attract people. Hudson Yards is really the greatest example of—and probably will always be looked at as the greatest example of—a live, work, play environment. I don’t think there will ever be another Hudson Yards. But I think people will come and look at it, from a sustainability standpoint, and and say, “I want a Hudson Yards in my city.” It will be the example everybody points to. It’s exciting. I’ve always believed, whatever you do, you want to be best-in-class. This building [10 Hudson Yards, designed by KPF] is considered the best office building in New York. [Editor’s note: While we found significant coverage of the building, we were unable to locate a critic or publication that described 10 Hudson Yards this way.] There’s a reason for this: When you do the right thing, and you spend the money, and you handle all the details, people appreciate that. I don’t think anybody would have ever believed that today we’d have more than seven million square feet of tenants already signed—and the best tenants, the leaders of industries. I noticed you’re on the board of overseers for Cornell Tech, the new campus on Roosevelt Island. What’s your involvement there? Today, you can’t have a great city unless you have a major technology component. It’s not necessarily that you need to create new things, but every company has to adapt to technology, or it won’t survive. What Cornell Tech says about New York and technology—it’s a lot like what Stanford has done for Silicon Valley. We want to get the best and brightest minds in the world. The corporations can grow out of that, as we’ve seen in Silicon Valley. Today, to stay the global leader, New York needs technology. No question about it. Today it’s all about big data and how you use it. As we go forward, we’re going to know more and more about how we can really make the world a better place through technology. We’ve only had very preliminary talks with Cornell Tech, but I would expect we’ll be working together. We have all these sensors, and we’re setting them up so that we’re collecting more data than probably any other place. A “wired community” is what we’ve created. It’ll have an impact on the way people live. Being a city within a city, that’s new, and that’s what we really want to be the leader in. Essentially, this data will enable us to have a deep understanding of where people are coming from and when. Traffic patterns will help us do simple things like create logical locations for taxi and car drop-offs and manage bike sharing, but also more intricate things like understanding how people move through the retail center and where certain services need to be. It seems like you obsess over cities, and are especially fond of three in particular: Manhattan, where you live and work; Ann Arbor, Michigan, home to the University of Michigan, to which you’ve donated $378 million to date; and Miami, where you’re the principal owner of the Miami Dolphins NFL team and Hard Rock Stadium. I’m living the dream. Michigan, I grew up there. I love the University of Michigan—it meant a lot to me, and so it’s great to give back. I really believe in giving back to society. I’ve been blessed. I’m very active with the university, as well as with Wayne State University’s business school. I want it to be the number-one business school in the country. With regard to Miami, I went to high school there, I have a home down there. I love Miami. But my heart is really in New York. This is where I live and work, and this is where my legacy will be. I will have an impact at the University of Michigan and in Miami, but there’s nothing like my impact in New York. Would you consider doing a Hudson Yards–like project in Detroit? Oh yeah, we’re doing other large projects. Related continues to grow. We’re doing two major mixed-used projects in California—one in Los Angeles, one in Santa Clara—and several big developments in Chicago. The large-scale mixed-use projects are what I’m most interested in at this point. I’ve built enough individual buildings. What really gets my juices flowing is the thought of doing the most impactful projects in every major city in the country. Oh, you’re always learning. You make mistakes along the way—you just don’t want to make the same mistake twice. It’s a question of recognizing your mistakes, and figuring out how to solve them going forward. Being a real estate developer is really one of the great professions in the world. I’ve been very fortunate. “Without a doubt, Stephen is my favorite client. Stephen always listens. If you have a reason to do something different—and this is in general, not just with the architecture—he’ll listen. But he makes architects listen, too. He has convictions about things, and, I must say, I find that a very attractive thing in making buildings. He’ll even overrule the people running the projects. That’s quite extraordinary. He’s strong in personality. He’s clearly in charge. He walks into the room and people are deferential to him. But he isn’t rude. It’s just, “Here’s the top dog,” and if he has an opinion, he says it directly. He’s not high-strung, although he still believes in a suit, a white shirt, and a tie. Stephen is extremely loyal to his staff, but also to people who work with him from the outside. “My team sat down with Mr. Ross and [Related Hudson Yards president] Jay Cross quite early on, when they were in the competition phase. The thrilling thing was the idea of making a square that many thousands of people could go to. We were trying to think about how we could engage the public as much as possible. We wondered whether we could take an extraordinary approach to make our own version of climbing frames. We looked to the Chand Baori stepwell in Rajasthan, India, this structure that creates a kind of sacred choreography of human movement. We asked, What if we got 154 flights of stairs—2,500 individual steps? Could we bolt those together to make something beautiful? When we proposed this to the Related team and Mr. Ross, in the back of our heads, we were thinking there was a two percent chance this project would ever happen. But there was an immediately positive response. Initially, as British people, we thought, Well, that’s just American overstatement—Americans are known for being very enthusiastic. It took actually a few meetings for us to realize the Related team was serious. They understood we would go on this journey together to make something that had never been made before. The Related team and Mr. Ross are determined to make outcomes that are as wholehearted as possible. It’s a long-term vision. Not many developers think that way. I can’t think of anybody else at this point in history who would have commissioned the Vessel project. 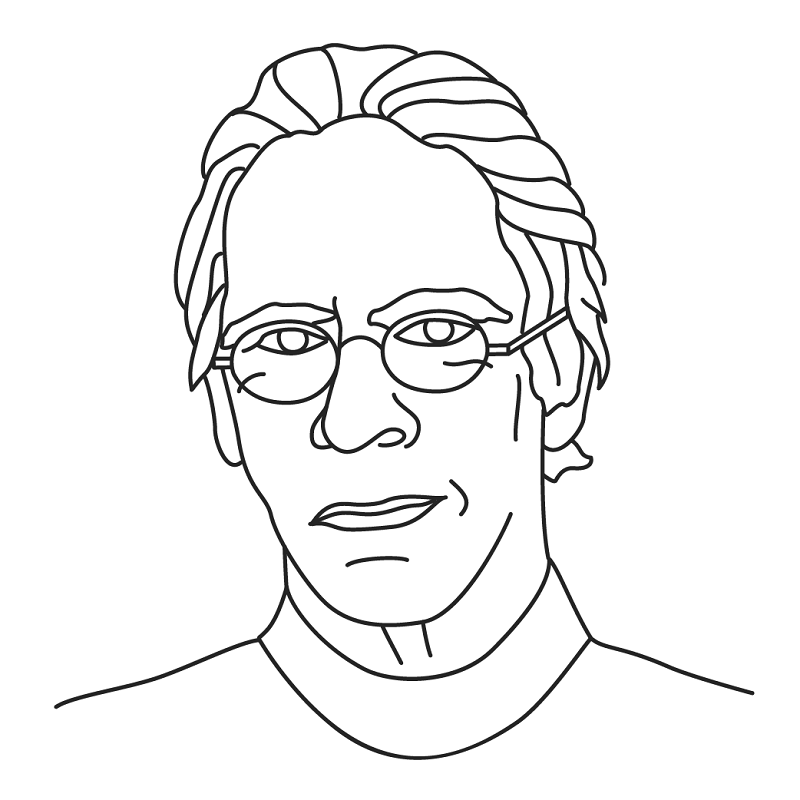 Mr. Ross has the confidence to invest, and to not get bogged down with trying to please too many people and then end up with a committee decision to the point that it loses vision.” —S.B. 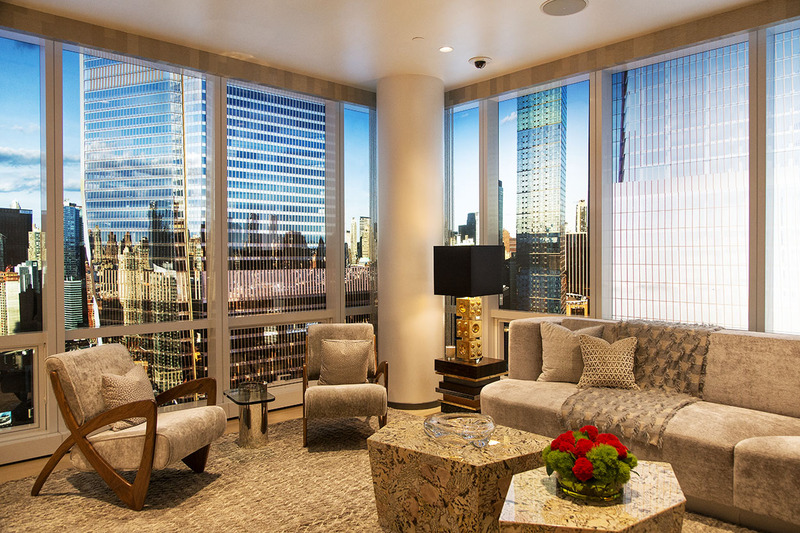 “Our collaboration with Related on Hudson Yards took place directly with Steve. 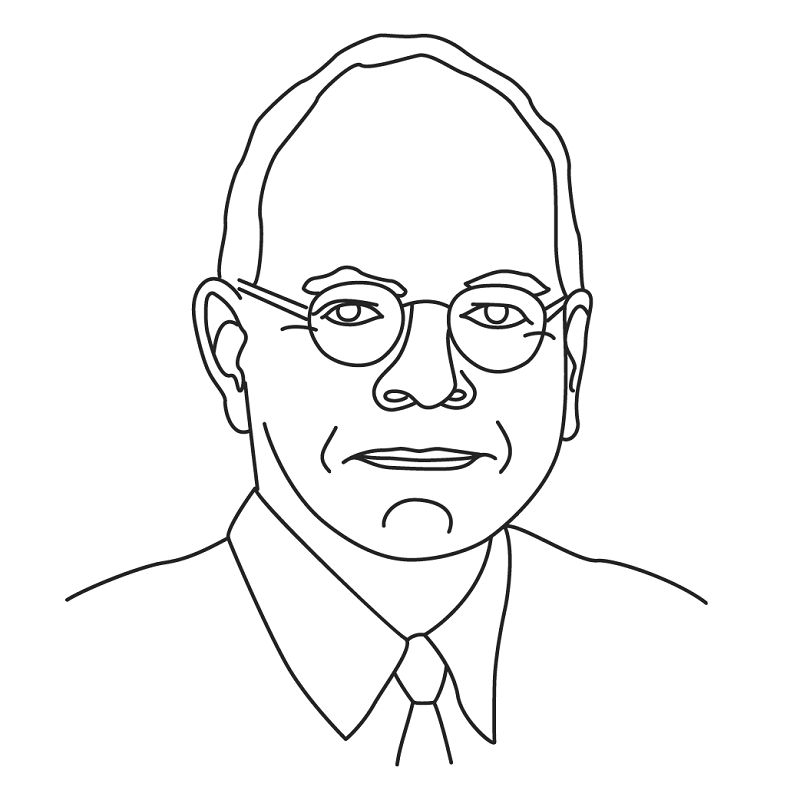 He was the decision-maker at each of our design meetings, of which there were hundreds. Steve is intensely interested in design and has a remarkably intuitive sense of what he likes and dislikes. His response is instantaneous. Over years of meetings with him, I can, without exaggeration, say that the design always improved after a meeting with Steve. This is the highest compliment I can give a client. We, as architects, never let a rejection of our ideas discourage us. We saw it as an opportunity to make the project better. A cat always lands on its feet. 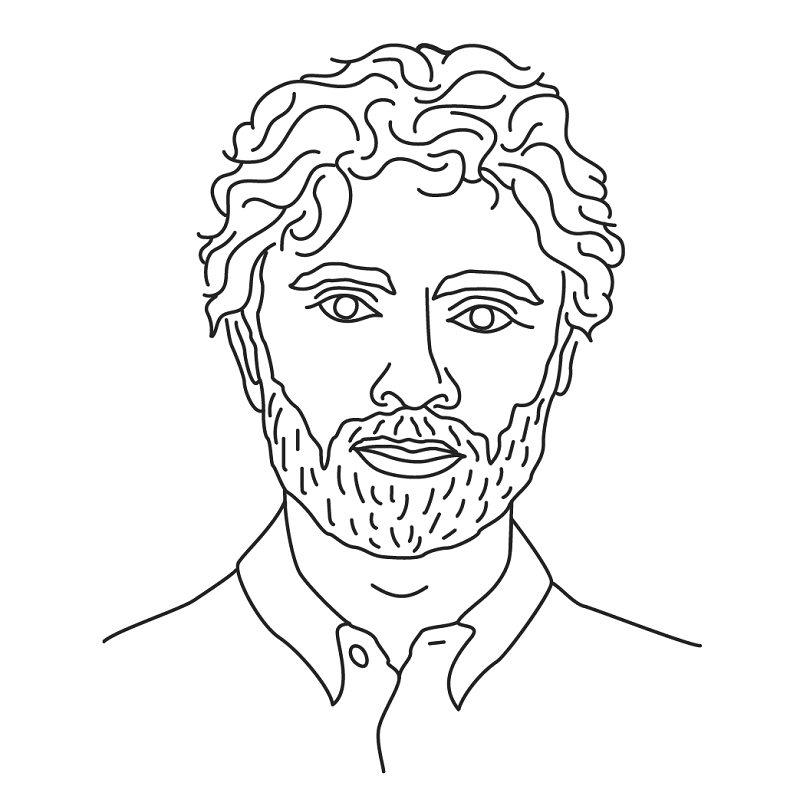 Related’s [Hudson Yards] team is led by Jay Cross. Jay, in a former life, was a nautical designer. He has a highly developed sense of design. His criticism and his support were fundamental to our working relationship with the large team assembled by Related. It was a demanding experience—one of the most challenging of our careers. But all of the effort expended by both architect and client is now proving itself on the New York skyline. What’s being accomplished at Hudson Yards will bring to New York a dramatic new center of activity to the city. Positioned at the northern terminus of the hugely successful High Line, and connected to the center of Manhattan by the extended 7 subway line, Hudson Yards will bring a center of activity not achieved since Rockefeller Center.” —S.B.